Shadow of the Tomb Raider, the next chapter in Lara Croft’s adventures, was leaked back in November in a very unusual way. A Reddit user noticed a person next to him writing a presentation for the game while in the subway. The interesting tidbit is that this happened in Montreal, suggesting that Eidos Montreal is developing the game rather than Crystal Dynamics (which is based in San Francisco). This was confirmed in January when Square Enix announced that Crystal Dynamics would be working next on a Marvel project focused on the Avengers. Eidos Montreal will also lend help, but the studio has over 350 employees and can certainly handle developing Shadow of the Tomb Raider at the same time. While one could have guessed that the game would be revealed at E3 2017, official Tomb Raider fansite Turning Point shared information from franchise Senior Community Manager Meagan Marie that this won’t be the case. This will be a quiet E3 for Lara, but we’re looking forward to catching up on her new adventure later this year. Of course, it’s easy to speculate that Shadow of the Tomb Raider could be announced at Gamescom 2017 instead, scheduled to take place at the Koelnmesse in Germany between August 22 and 25. This could indicate that the game won’t be released this Fall, which would be just two years after Rise of the Tomb Raider. A more likely launch date could be March 2018 – after all, 2013’s reboot released in March; this would also respect a two year and a half time interval between the releases of the installments. 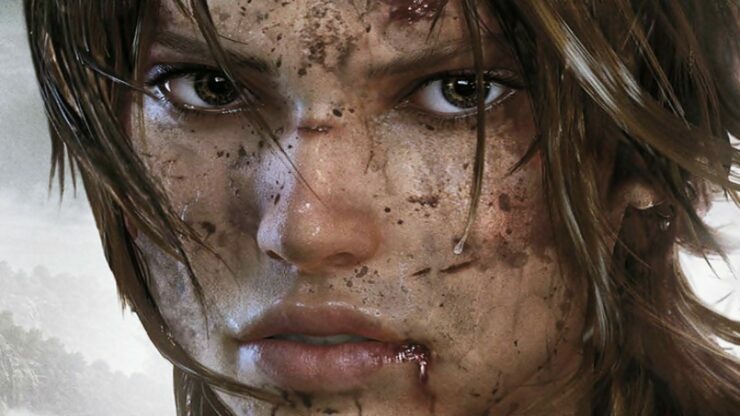 Stay tuned on Wccftech for upcoming rumors, leaks, and news on Lara Croft’s next chapter.